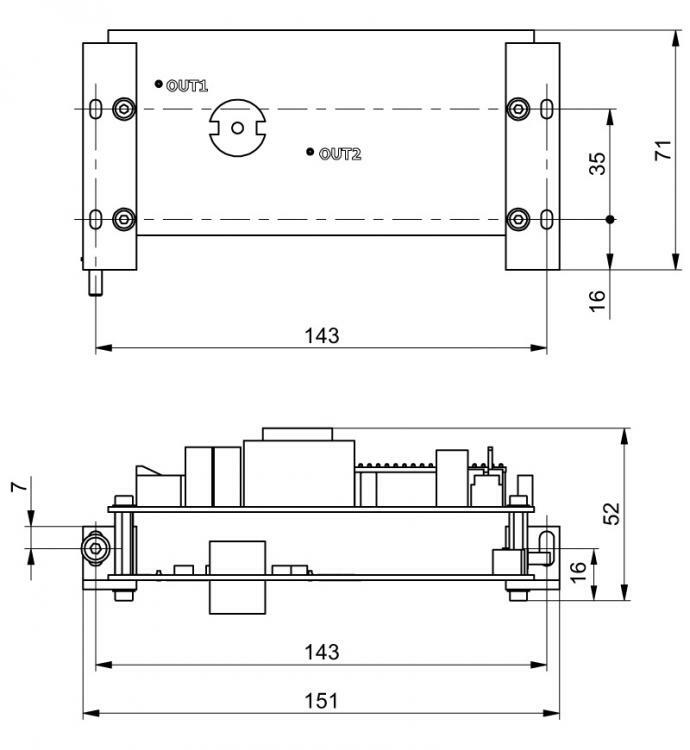 DPB high voltage Pockels cell drivers feature HV pulse amplitude up to 9.8 kV. 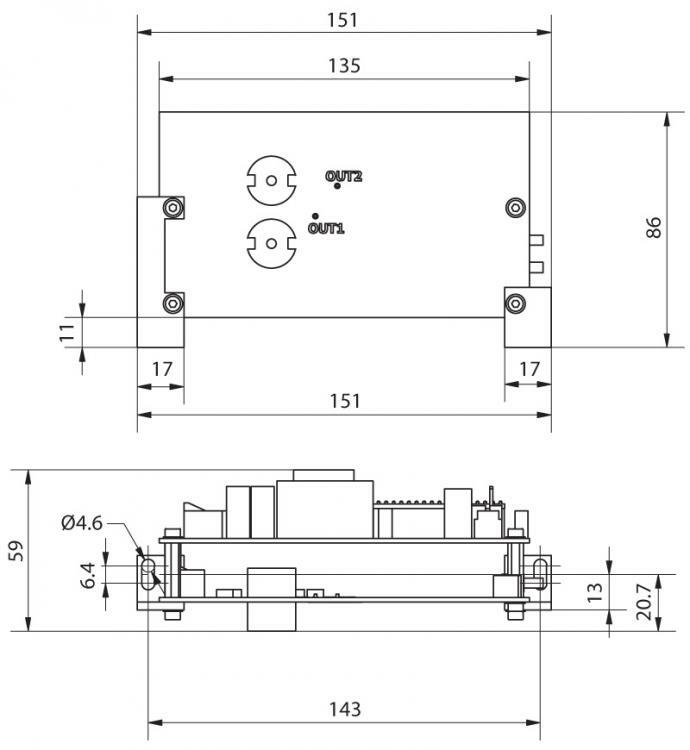 DPB series drivers can be easily integrated with HV power supplies. DPB series high voltage drivers can operate with highest possible high voltage amplitudes among all the Pockels cells drivers offered by EKSMA Optics. 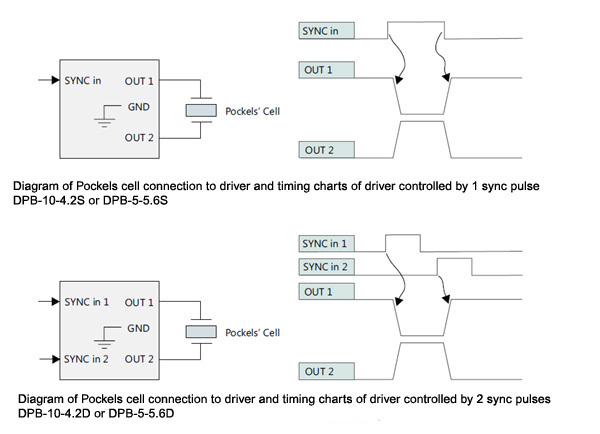 DPB series drivers feature short HV pulse rise and fall time, as well as fast repetition rate. 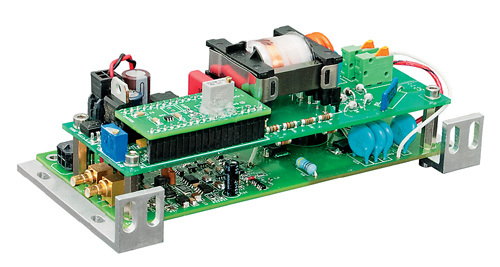 It is offered with power supply integrated on the top of driver's board ensuring compact design of the complete unit.